Here is someone's list for the top five events to see this year - Ever After Music Festival, Toronto's Festival of Beer, Canal Days in Port Colborne and the Niagara Grape and Wine Festival. “From music lovers, to cultural history buffs, foodies, and beer and wine enthusiasts, there is certainly something for everyone this season,” says Gabriel Mattacchione, President of Beyond Oz Productions. “That’s the great thing about Ontario – you don’t have to go away or travel far and wide if you’re looking for a great time or something to do this summer.” Here are Gabriel's picks. 'Ever After Music Festival — June 2nd–4th, Kitchener: Because what’s a summer without best friends, outdoor music concerts, and camping?! This one is for all you music lovers and experience chasers! For one full, extraordinary weekend of electronic dance music, visit one of the area’s most prominent electronic music festival experiences, taking over Bingemans’ 30 acre campgrounds. 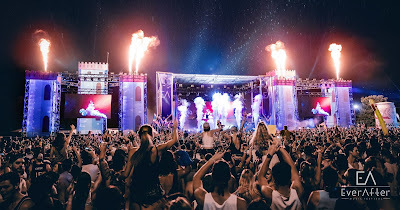 With an impressive lineup including performances by Bassnectar, Excision, Zeds Dead, and a juicy hip-hop injection in the form of French Montana, the Ever After Music Festival will be a mecca of stunning visuals and extraordinary sounds. Photo at top, provided. 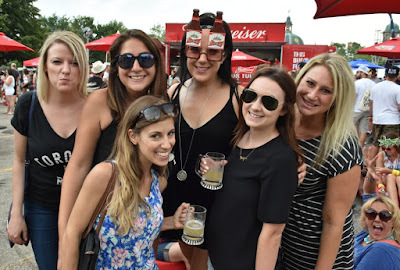 Toronto’s Festival of Beer — July 28th–30th, Toronto: At Bandshell Park inside Exhibition Place, beer fans from across the country will gather to celebrate their favourite golden beverage. This year, the festival will be celebrating Canada’s 150th birthday by showcasing various breweries from across Canada, and offering food curated from some of Canada’s amazing Top Chefs that showcase the culture from our various provinces. 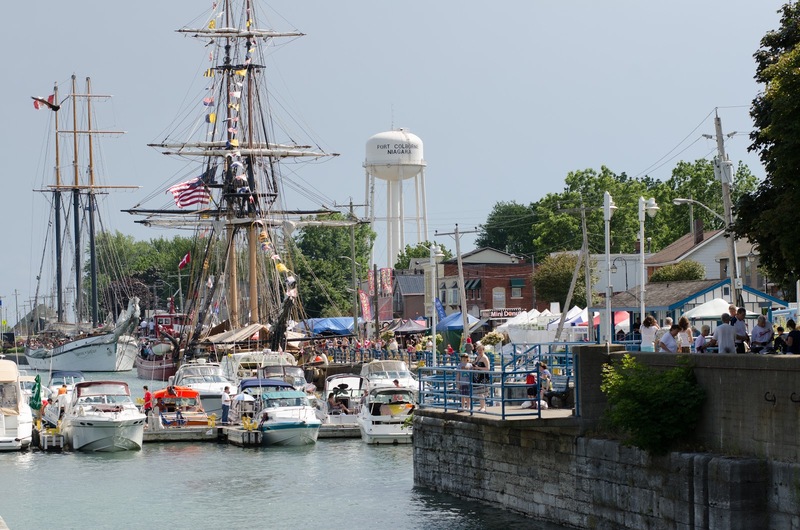 Canal Days— August 4th–7th, Port Colborne: For those looking for a little taste of history and culture, the Tall Ships gather in Port Colborne each August holiday weekend, for a jam-packed, four-day celebration. This annual marine heritage festival will include vendors, buskers, food merchants, and many attractions including a fully supervised children's area featuring live entertainment, a carnival midway, and a live bird of prey and reptile exhibit. Tall Ships moored along the canal wall will be open for exploration, and special cruises are available on these historic ships, including a day-long journey from Lake Ontario, through the canal locks. 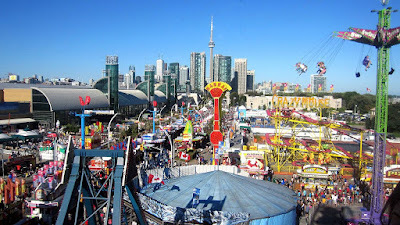 Canadian National Exhibition— August 18th – September 4th, Toronto: The Canadian National Exhibition (CNE) is Canada’s largest annual community event – and a fantastic family event as well! 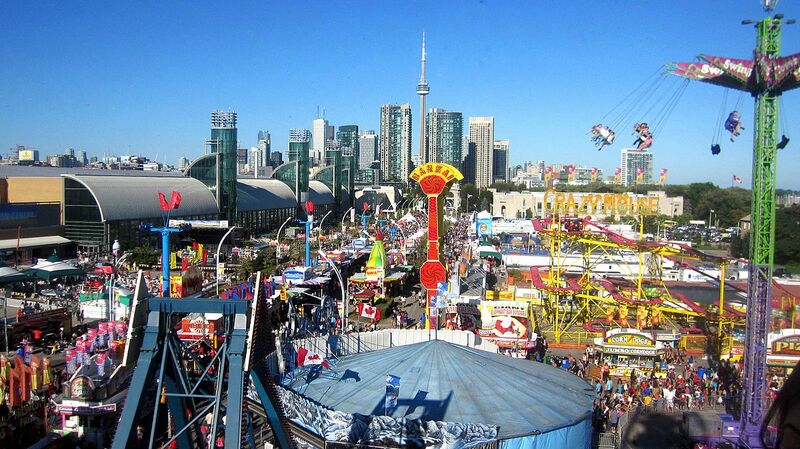 The CNE offers a wide variety of entertainment and events including Bandshell concerts, celebrity chef demonstrations, an aerial acrobatics and ice skating show, a working farm, parades, a three-day Air Show, Midway rides and games, wacky fair food, international food and tons of shopping! Be sure to come out and experience one of Toronto’s major annual highlights. Photo above, provided.